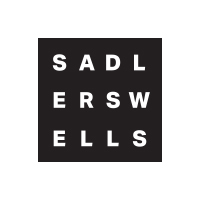 Sadler’s Wells’ impressive portfolio of productions continues to tour across the UK and internationally, giving more and more people the opportunity to experience high quality dance in their own neighbourhood. 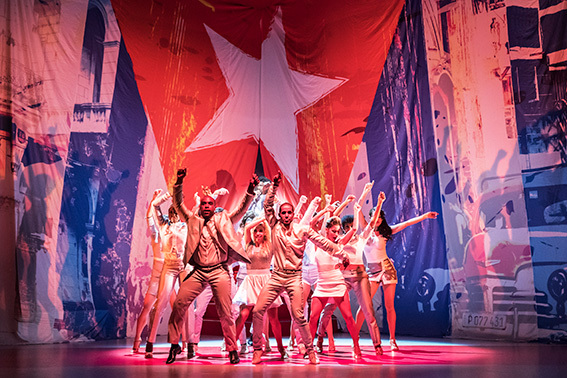 This autumn sees the first major tour of Carlos Acosta’s new company Acosta Danza, as part of our regional touring initiative The Movement, with The Lowry, Salford and Birmingham Hippodrome. There’s also the world premiere of the new collaboration between composer Nitin Sawhney and contemporary dance duo Wang Ramirez, Dystopian Dream, in Luxembourg. 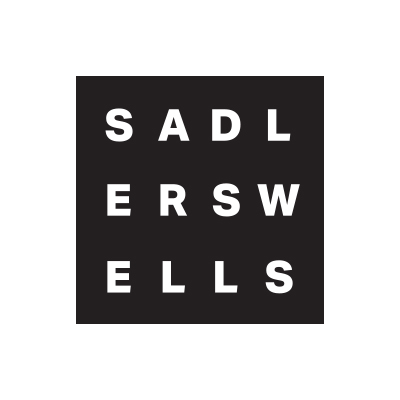 This summer, Sadler’s Wells headlined the Waterfront stage at Latitude Festival for the tenth consecutive year. Audiences were treated to innovative dance from Boy Blue Entertainment, National Youth Dance Company and New Adventures amongst others. Click here to watch our Latitude Festival 2017 highlights. For the second year in a row, Sadler’s Wells presented work at Wilderness Festival.